Master Yachting is specialized in sales of new vessels, providing expert yacht brokerage and consulting services. If you plan to buy a new yacht contact us and we will offer you the best solution adjusting it to your wishes and demands. 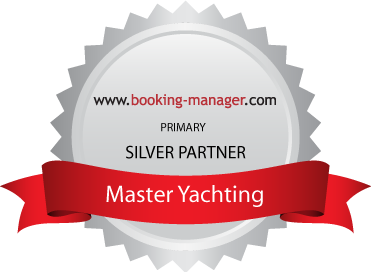 Leave the process of buying a vessel to Master Yachting who will be your guide through this experience. Our Sales and Aftersales Department are here for you in order to do all the hard work starting with negotiating with the factory through bureaucratic issues, transport to finally set up all the Charter Management Program. If you want to buy a new Lagoon or Beneteau you can check some models directly at our base. Furthermore, we are authorized dealer for Dreamline who offers a range of luxurious, strictly custom made motoryachts, that are designed and tailor-made for each individual owner.